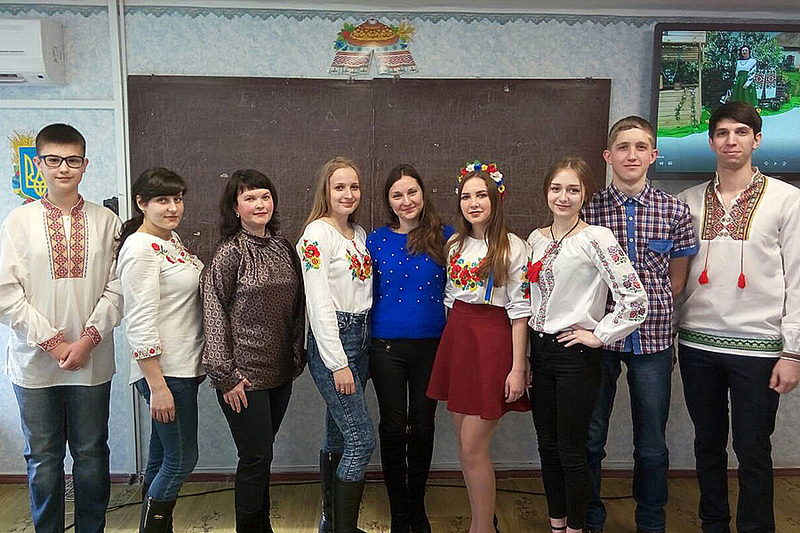 Since February 21, 2000, the world community has celebrated the International Mother Language Day. Now this holiday is marching all over the planet, and every citizen of any country feels belonging to his people and nation. 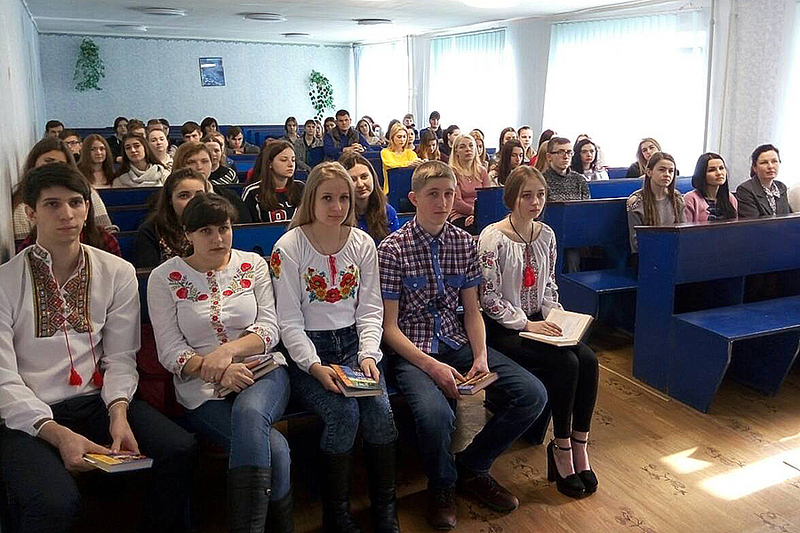 Students of the Starobilsk Humanitarian and Pedagogical College of Luhansk Taras Shevchenko National University also joined the celebration of this significant event by taking part in the educational event “Sounds, native language!”. 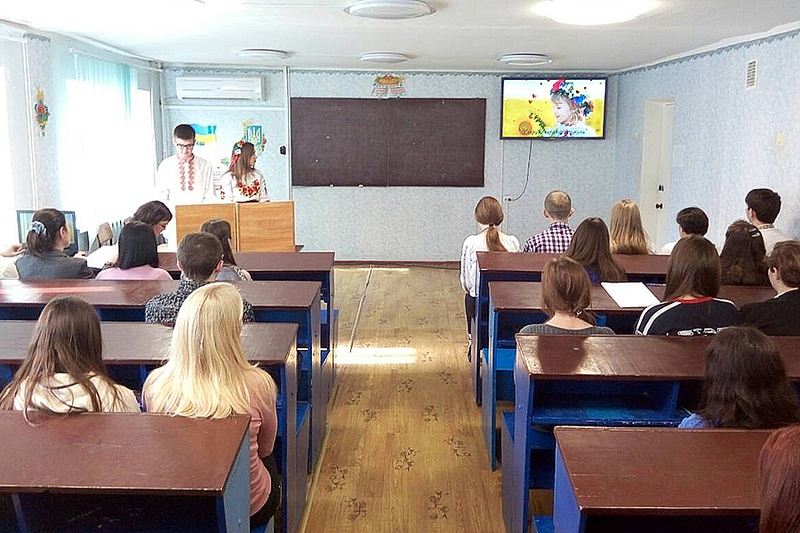 Here young people were invited to review a number of bright videos that demonstrate the beauty, uniqueness and usefulness of the native language for each person. All present at the event became not only listeners, but also participants in the events. 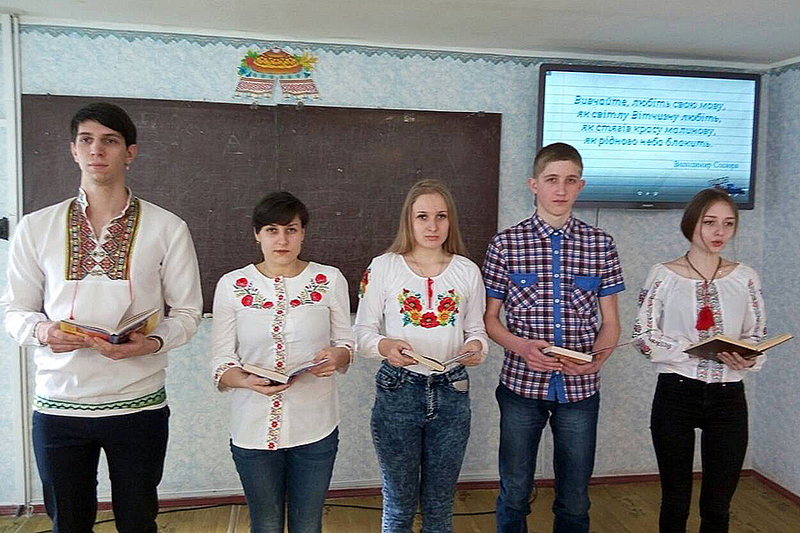 Students took part in the quiz on knowledge of the Ukrainian language. 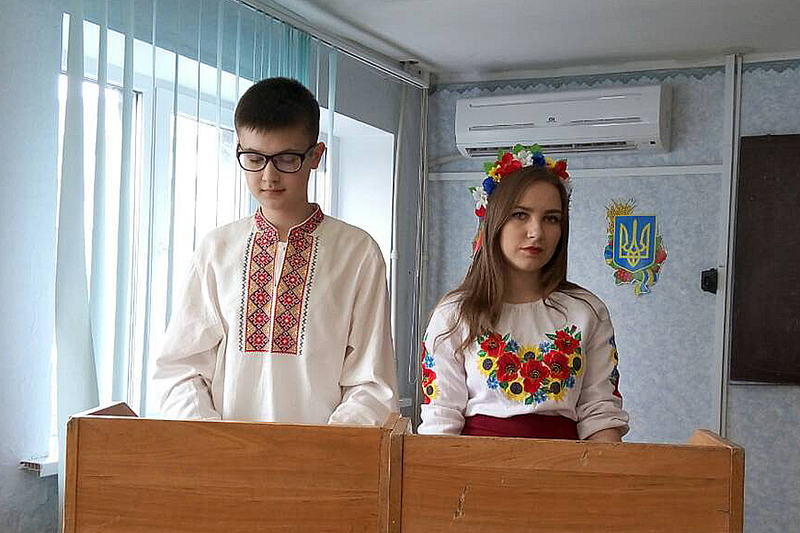 The logical conclusion of the event was the idea that our native language is Ukrainian. It was passed to us genetically from previous generations, it is the cultural heritage of our people. Therefore, our task is to study it, love and pass it on to our children.